Price includes 2 parcels. 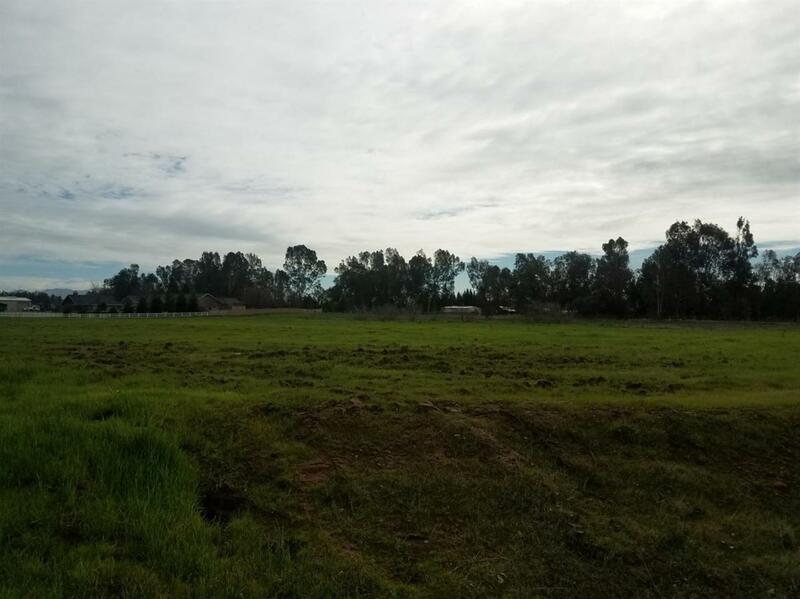 4.02 acres (APN 308-322-01) which is at the Southeast corner of Academy and Rialto... PLUS 2.01 acres (APN 308-322-02) to immediate east. Both parcels to be sold together. Custom homes and home sites run east on Rialto from Academy. Compare!